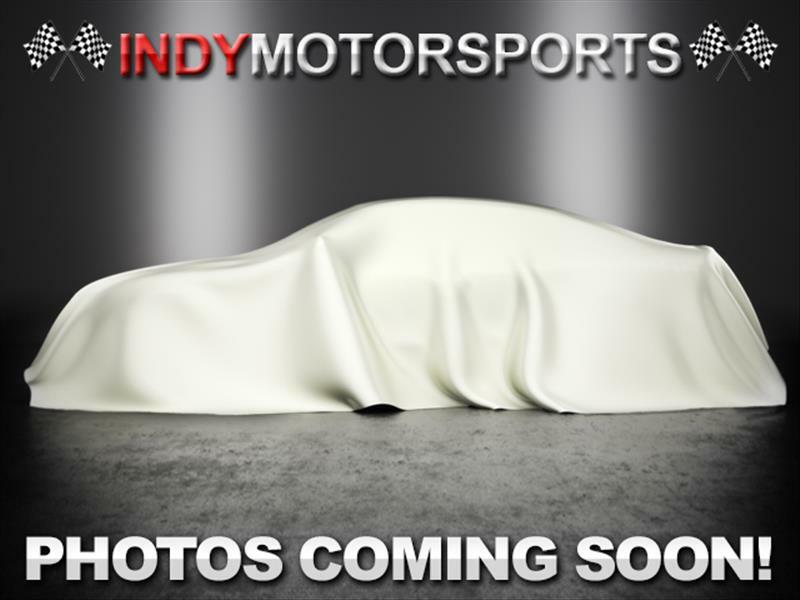 Visit Indy Motorsports online at www.goindymotorsports.com to see more pictures of this vehicle as well as a great selection of other cars, trucks, vans, and SUVs at affordable prices or call us at 636-447-5900 today to schedule your test drive. We also offer auto detailing services as well. Please call Dan @ 636 734 0536 today to answer any and all questions. Thank you for your interest. Message: Thought you might be interested in this 2001 Honda Accord. 450 St. Peters Howell Rd.